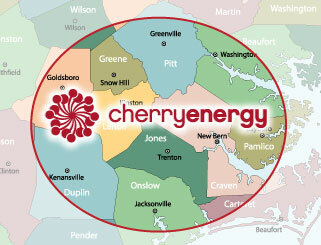 Cherry Energy is Going Green! We now have the ability to remit monthly statements and delivery invoices electronically via email. Save clutter, paper, postage and time by allowing us to set you up. Please fill out the form below and submit it to us to Go Green with Cherry Energy.